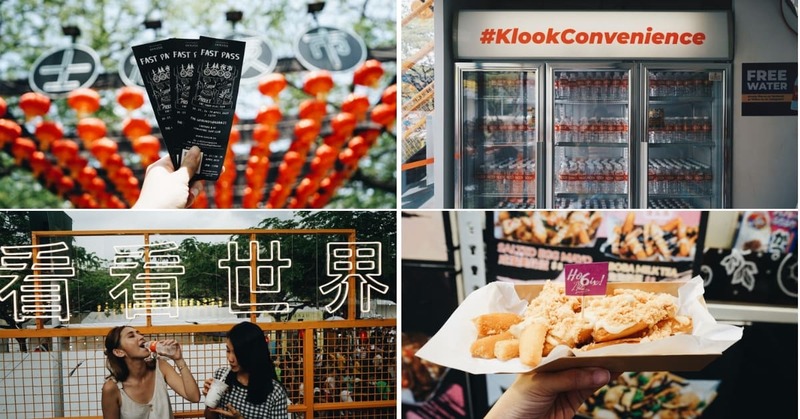 Home > Singapore > A Sneak Peek At What To Expect At The Shilin Night Market In Singapore This April! 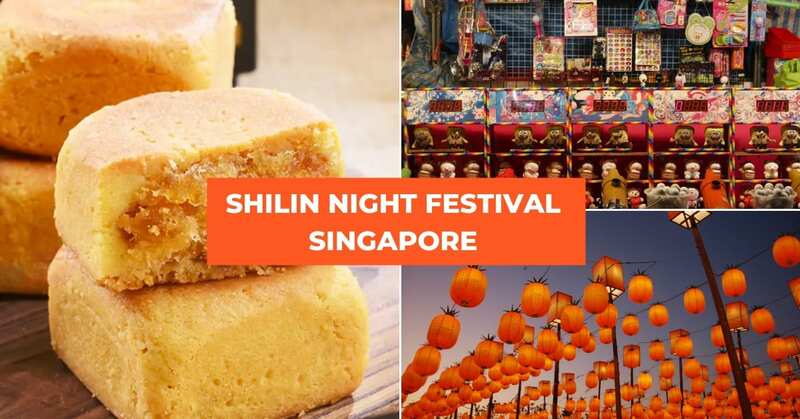 Taiwan Shilin Night Market comes to Singapore! 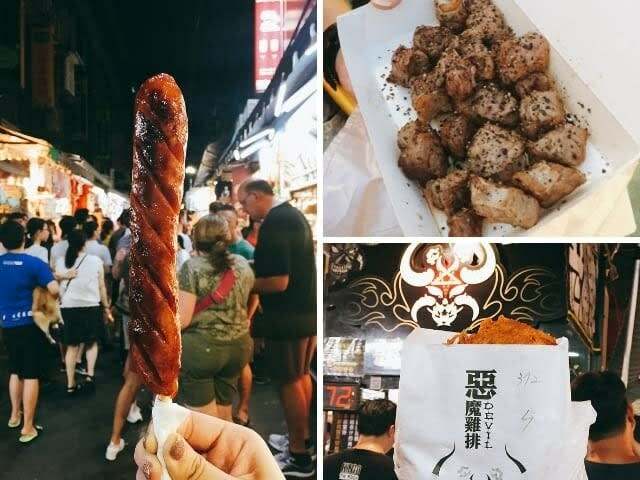 The Shilin Night Market in Taipei is the biggest and most popular night market in the city, best known for having the most delicious street food and roadside game stands that’ll have you there for hours! If you’ve never experienced this for yourself, don’t fret. 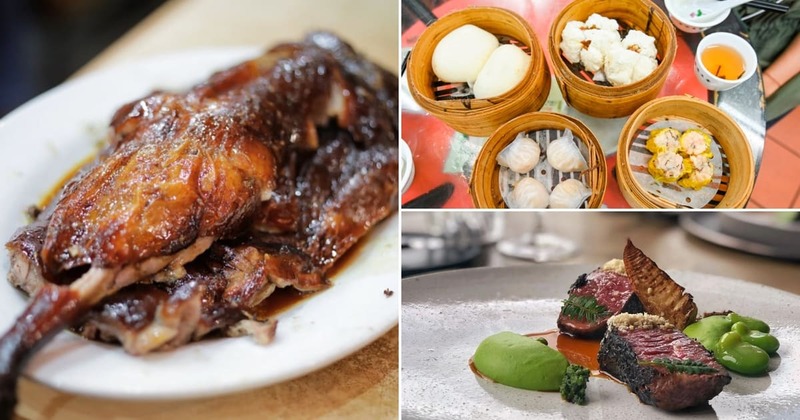 This year, the Shilin Night Market will be coming to Singapore for the first time ever! 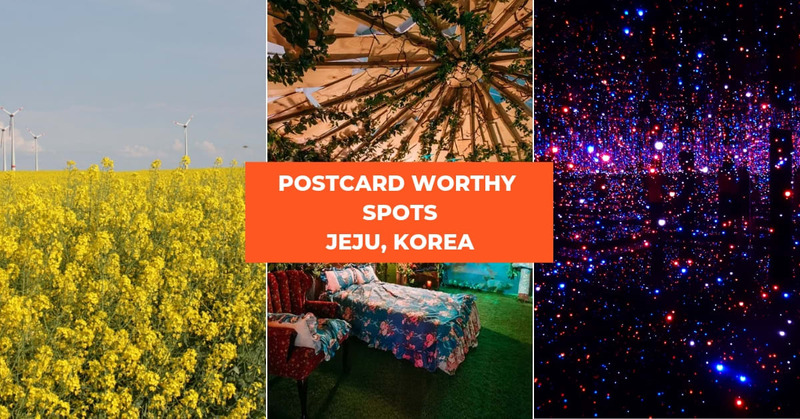 Apart from all the food you can eat, game stalls, pop up artisan stalls and KTV booths, you can also get ready for Instagram overload with a DIY bubble tea booth and neon installations all around. Check out the Klook Gameplan to conquering the Shilin Night market for some insider tips! Excited yet? 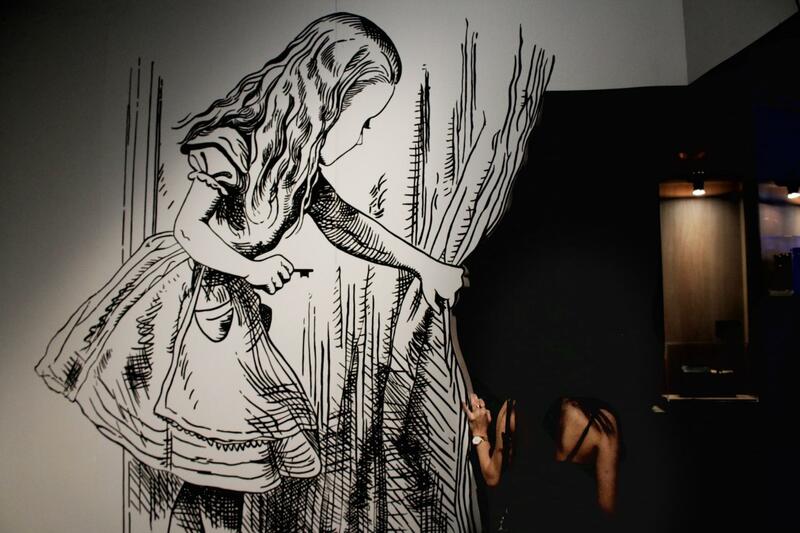 Here’s a sneak peek of what you can expect at the event. 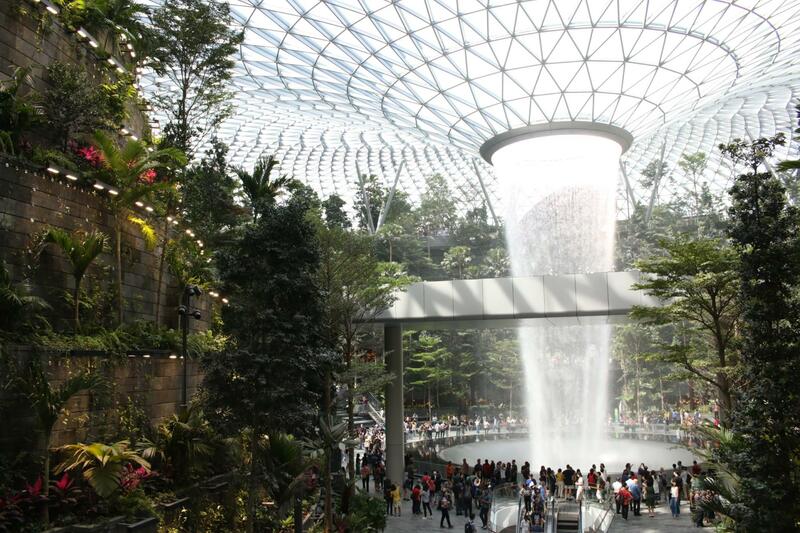 By public transport: Take the MRT to Kranji Station and it is a 3 minute walk from the station. The Singapore Turf Club might not be the most accessible if you’re heading there via public transport. If you’re looking for alternative transport options, we’d definitely suggest hopping onto the Klook Shuttle Bus from Bugis! Not only will you get a comfortable convenient ride to the fest, you’ll even get a Fast Pass Entrance ticket to the Shilin Night Market as well as a goodie bag! Do note that you will need to be there at least 5 minutes before your selected departure time. The best thing about the Shilin Night market is the street food and this is the top reason all foodies flock there while in Taipei. Get ready to fill your bellies with Taiwanese favourites! See the likes of Peanut Ice Cream by food influencer Miss Tam Chiak and even an all new Mala Fried Chicken Cutlet from Hot Star. You can’t forget the crowd favourite Pineapple Tarts from Chia Te Bakery! Proudly brought to you by Klook, you can pre-purchase yours before the event and just pick it up. This way you don’t have to worry about it running out! Looking for a chicken cutlet bigger than your face? Pre-book your HOT STAR fried chicken cutlet and other snacks like Oyster Mee Sua and Fried Sweet Potatoes for a special early bird discount! Get your HOT Star and MilkSha combo on Klook because the only way to wash down all that fried chicken is with some yummy fresh milk drinks! Another fried chicken cutlet not to be missed is the E Mo Ji Pa or Devil chicken cutlet. Hailing all the way from Taichung, this fried chicken cutlet is one of the most popular ones out there. Available in both original and spicy flavours, pre-book your chicken cutlet for a huge discount and trust us when we say 1 piece is not enough. After all those salty snacks, if you’re looking for something on the sweeter side, we’d suggest some cream puffs and cheese tarts from Kazo! Pre-book your Kazo crispy cream puffs and cheese tarts to enjoy an exclusive discount on your sweet treats. You can’t talk about Taipei without thinking of Jay Chou! The iconic superstar has his own sandwich bar – Liang Sandwich Bar where you can fill your bellies with some crispy and savory sandwiches. How can you talk about Taipei without mentioning bubble tea right? You can definitely expect plenty of boba, Taiwanese craft beers, Soy milk and the works BUT the highlight is definitely the DIY bubble tea lab by Gong Cha! Hate it when the drink to topping ratio isn’t right? Head over to the DIY Lab to customize your very own cup of boba! Choose from a huge range of flavoured teas and milk teas and top it off with all the toppings you can possibly think of. 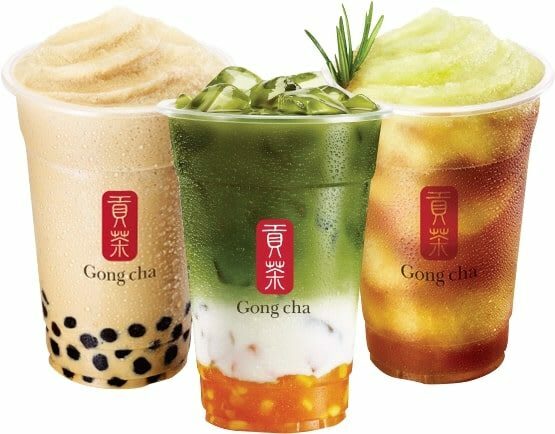 If you’re not up for customization, you can also get their Gong Cha signature milk tea series and fruit tea mixes! Pre-book your cup of boba on Klook before heading down to enjoy a discount! 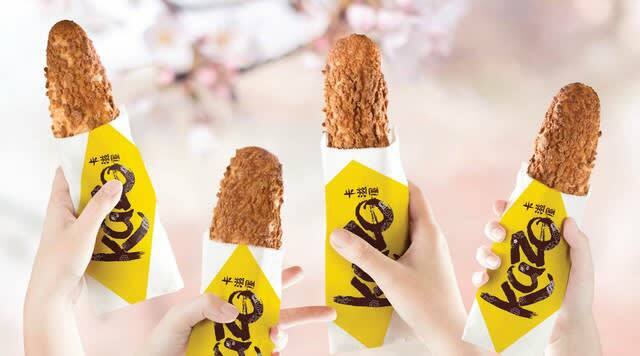 There are even special flavours exclusive to the Shilin Night Market. This way you won’t have to worry about having too much tea and too little toppings! Another bubble tea that will be making their appearance at the Shilin Night Market is the Milksha Taiwanese fresh milk drinks! Established by a Taiwanese dairy farm, you can be assured that your drinks will be made from pure fresh milk! Our pick is the Valrhona Pure Cocoa Fresh Milk, don’t forget to pre-book yours on Klook to enjoy discounts! Another milky crowd favourite is the Chun Cui He bottled milk drinks! 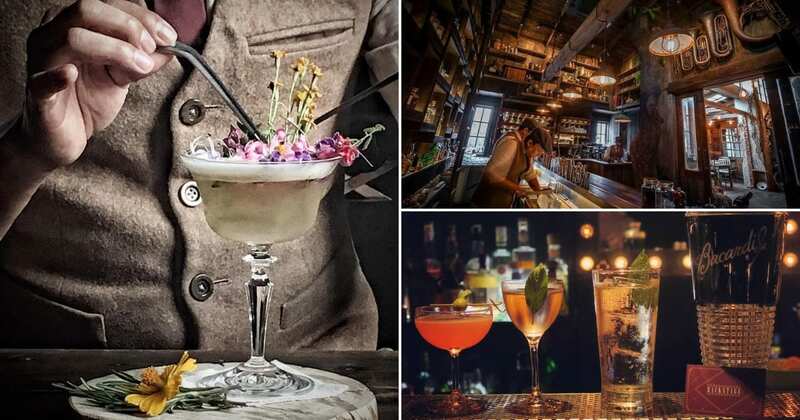 These are definitely a go-to drink whenever we’re on the go in Taipei and if you’d like to make sure you get the flavours you want, be sure to pre-book a couple of bottles before heading down to the fair. You can choose between the Arabica Roast Latte, Mandheling, Latte or Qiuya drinks upon ordering on Klook! If you prefer something alcoholic, opt for the refreshing citrus Jim Beam highballs that come in the classic lemon, lime and mint or pink grapefruit flavour. These are a great complement to all those savoury snacks! Don’t forget to order yours on Klook before heading down to enjoy a discount on your drinks. 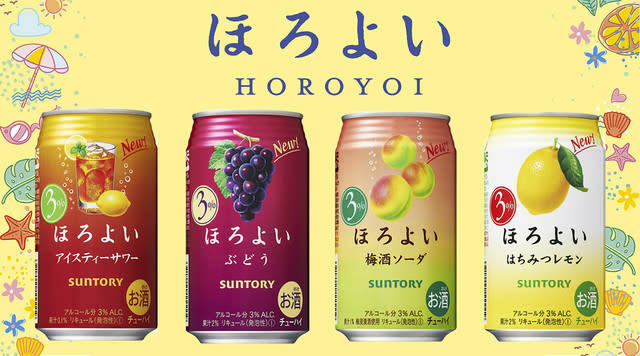 If you’re a lightweight, you can choose the Horoyoi Fruit beers instead! These come in 5 flavours – white grape, grape, umeshu, ice team and honey lemon. Pre-book your drinks on Klook before heading down to enjoy a discount! Heading to Taiwan soon? You’ll find everything you need in the Klook Convenience Store! 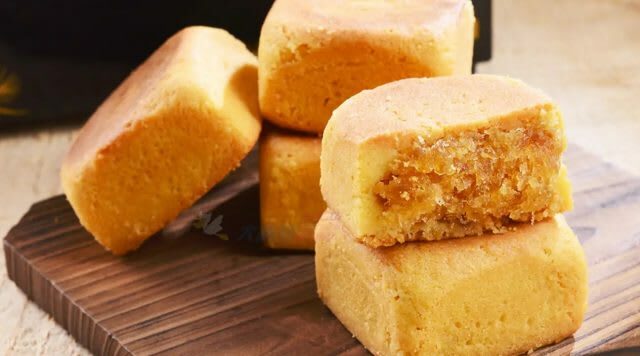 Whether you’re looking for a shuttle bus to Jiufen or the Taiwan High Speed Rail Pass and even entry tickets to the Taipei 101, you’ll find it repackaged as your favourite snack. 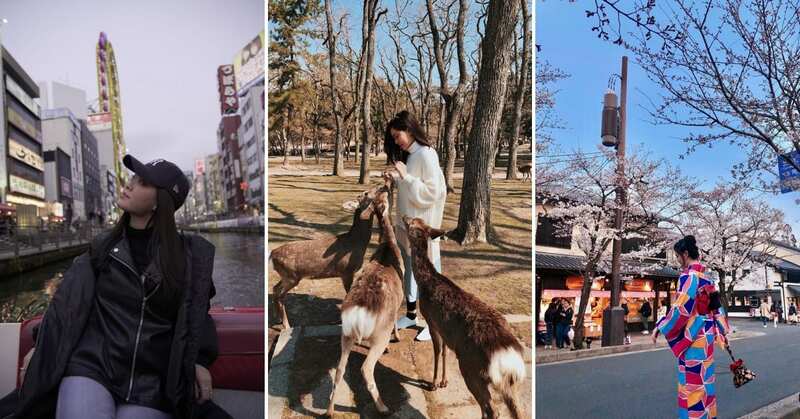 The lucky pair chosen will win a pair of round trip tickets and $200 Klook credits for Taiwan! 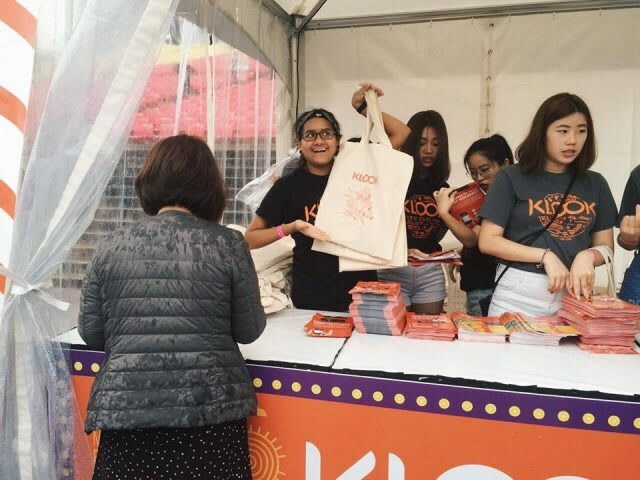 Plus just for visiting the Klook booth, you too can stand to win up to $50 Klook credits and some other Shilin Night Market goodies. Simply download the Klook App and show it to any of the Klook staff at the booth. P.S. There is also an event exclusive promo code available on site so be sure to drop by the booth! After all that eating, you’ll be fuelled up and ready to battle it out at some traditional Taiwanese night market games. 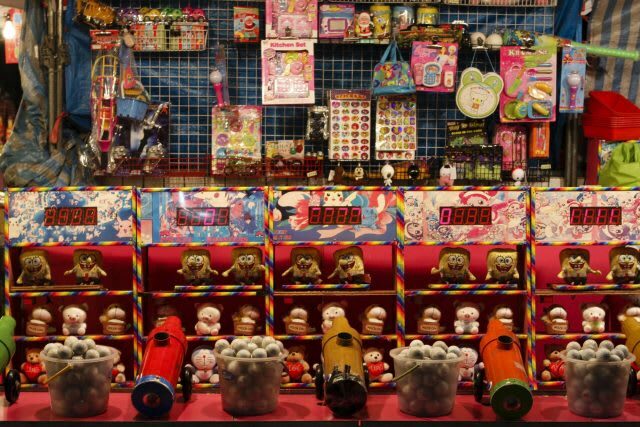 With games like mahjong bingo and shrimp fishing as well as retro arcade games and of course the hot favourite claw machines, you definitely won’t be bored here. P.S. There is even a HUMAN claw machine! Pre-book your carnival game tokens on Klook to enjoy an early bird discount! With games like the Human Claw Machine, Bishi Bashi and more, you’ll definitely be needing plenty of game credits. 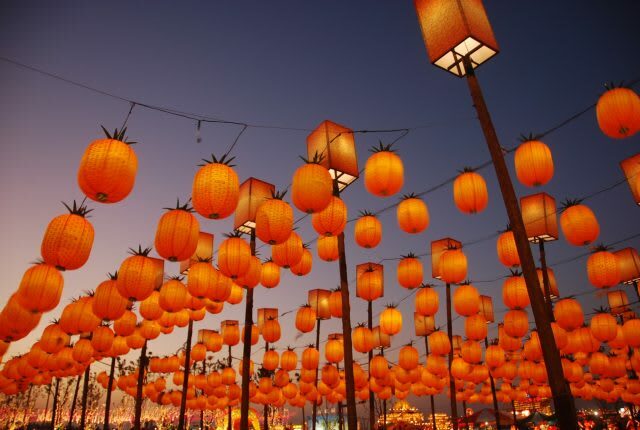 Your Taiwan experience isn’t complete without writing your wish on a paper lantern. Head over to the Make A Wish room and pen down your wishes on a piece of paper and these will get stuck onto hanging lanterns. You can also experience first hand traditions like fortune telling, palm reading and even face reading! For those curious about what lies ahead in the year, this might be the best time to find out. 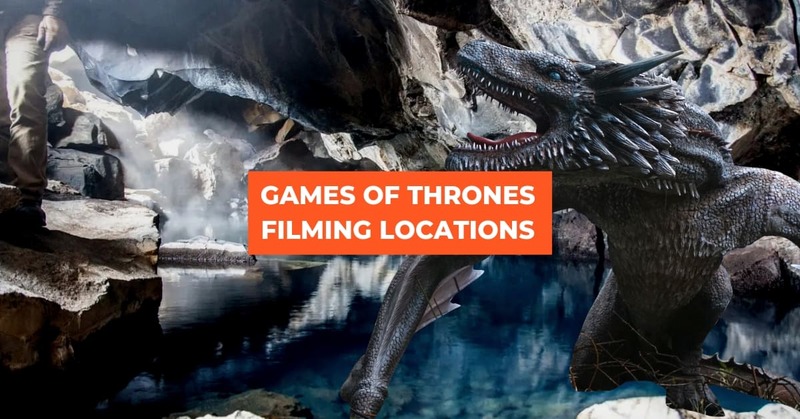 There will also be plenty of hanging lanterns, colorful windmill spinners, street art wall murals and neon installations, ready to the backdrop to your next Instagram post! Come dressed in your best hypebeast outfit and get ready to snap. Local bands like Too Much Drama, Ruth Kueo and Yokez are set to accompany you as you eat and shop at the Shilin Night Festival. There are even movie screenings and KTV booths for you to take a break from all that eating and shopping. Can’t wait for April? Head on over to Taipei now for the real deal! Have a bowl of the famous Ay- Chung Mian Xian or some Fu Hang Soy Milk delivered to your doorstep only with Klook! 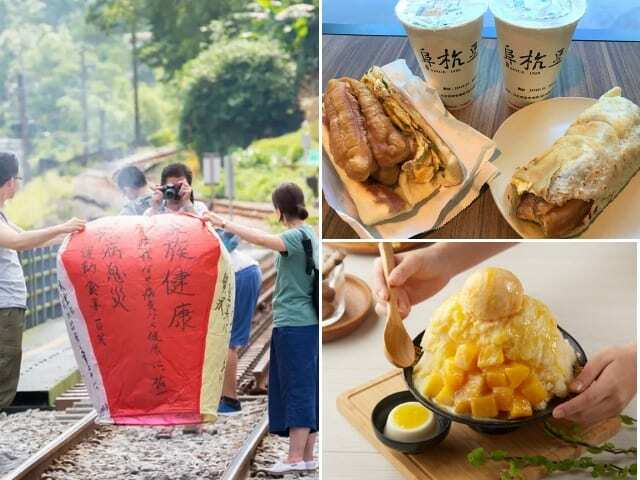 You can get your Mango shaved ice fix at Smoothie House before set off real paper lanterns at Shifen and having some peanut ice-cream and taro balls at Jiufen. Enjoy $50 off your real Taipei holiday! 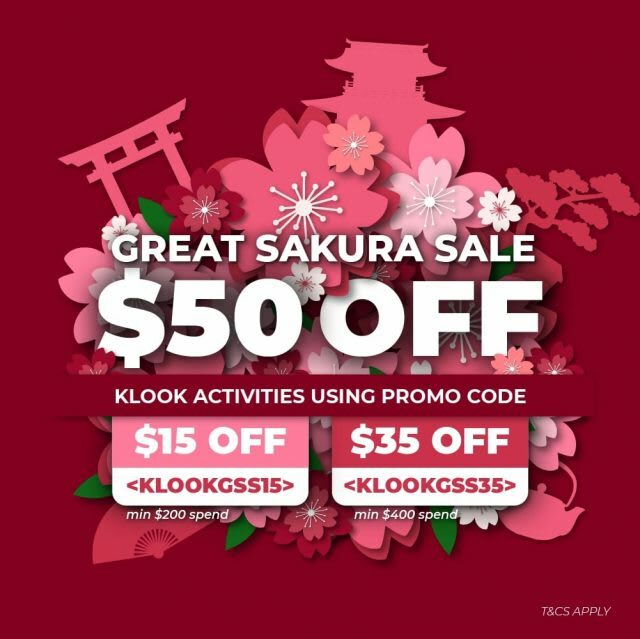 Enjoy $50 off your real Taipei holiday with the Klook Great Sakura Sale! Simply key in the code “KLOOKGSS15” for $15 off min spend $200 or “KLOOKGSS35” for $35 off min spend $400!